MyPublisher is an online photo printing service that allows customers to upload their personal snaps to be professionally printed and sorted in to photo books, albums and other formats. The privately held company is headquartered in New York City, United States, and operates as a subsidiary of Shutterfly, Inc. Founder and current CEO Carl Navarre launched the business in 1994, making it one of the first of its kind. It operated from a single location in New York and the website was launched in 2001, which is now the key generator of sales. 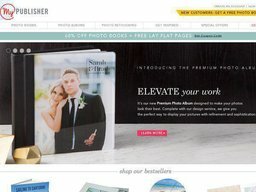 MyPublisher.com offers a range of photo printing and photo services, including photo book & album printing, photo retouching, professional photo cornering, and more. For printing all you need to do is upload your photos to your online account (this can easily be done from Facebook, Instagram, and other social platforms) and then choose the format you want. 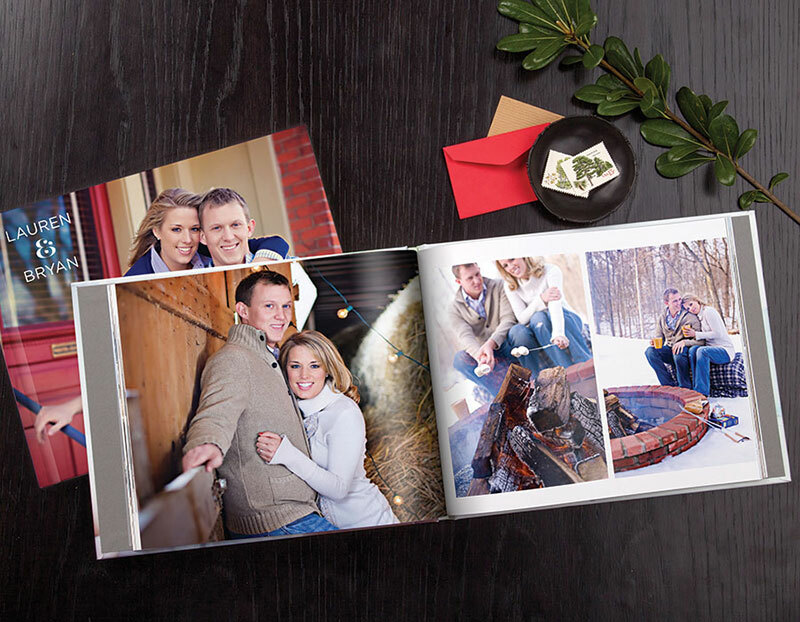 There are many options for photo books and albums, such as size, cover, paper weight and finish, cornering, as well as extras such as slipcases, presentation boxes, and more. Retouching starts as low as $9.99 and can fix lighting, remove spots and blemishes, remove logos and writing, and much more. You can also buy eGift Cards of values between $50 and $250 so the recipient can make their own photo printing choices. MyPublisher accepts payment from most major credit cards, such as MasterCard, Visa, American Express, and Discover, as well as their own branded gift cards. MyPublisher supports shipping domestically, to Canada, and Internationally, via FedEx. The cost and delivery time can vary greatly depending on what you order and its destination. Production time can take up to 5 days before the order is dispatched. In the case that items arrive damaged or with a manufacturing defect, you’ll have to let them know within 14 days of the purchase date and attach a picture, to qualify for a refund. The staff will then get back to you in 3 days with an answer, and let you know whether you should send the items back in exchange for a refund. Further claims can also be made towards the customer support team which will get back to you as soon as possible. @LPMc Please send us a DM so that we can assist you further. @LPMc WE do apologize, but MyPublisher projects will not be transferred over to Shutterfly. @gblass We are now following you. Please send us a DM.